I would bet that most of you have experienced at least one moment of wondering why the heck you wandered into a room…..and then just stood there looking around in hopes that some sort of message would magically appear reminding you of your purpose. I cannot tell you how many times that has happened to me but I can say it has happened far too often. I am also going to assume that most of you are concerned with memory loss and the possibility of dementia and/or Alzheimers as you age. As many of us are destined to live longer lives, it becomes more likely that our minds will age along with our bodies: a scary thought indeed. Ah, but there are many strategies available to us in our quest to keep our minds and memories sharp as we age. Gracefuly aging in all aspects of our lives is the key to living a higher quality and quantity of life. So let’s review some of the strategies that we have at our disposal to keep our minds sharp and our memories intact as we do begin to age. I heard a wonderful piece this morning on NPR that talks about some of the latest research re: memory and the best ways to make sure that we stretch and grow new neuronal connections as we get older, which will enhance our ability to keep learning, stay vibrant and store new memories as well. Vitamin D also plays a role in brain health and cognitive strength. According to Dr. Oz, “Scientists hypothesize that improved cognition may be linked to the sun’s effect on the body’s internal clock; exposure to daylight(natural vitamin D) may boost the production of the neurotransmitter seritonin, which in turn spurs growth of the hippocampus, that part of the brain crucial to forming and storing memories.” He recommends( as do I) that every day we should go outside and spend between 15-20 minutes before applying sunscreen so that our bodies can make Vitamin D ourselves. In general, we still do need to take additional vitamin D: more on that in a future blogpost. Bottomline, make sure you get outside every day possible as this will help both your brain and your mood. Adequate sleep also clearly has an effect on our memory. 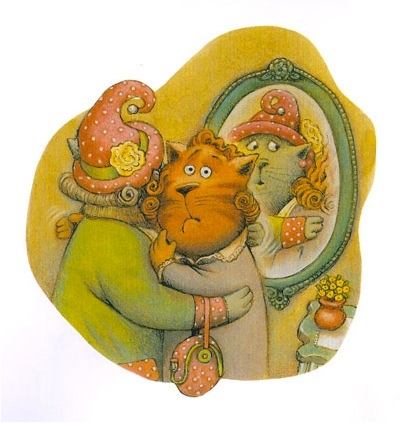 Most of us(myself included, far too: often, mea culpa) get far too little of this precious activity most days. In general, 7-8 hours of sleep is recommended to help our bodies and our brain to restore and rejuvenate. Think of sleep as time to recharge your battery. I imagine you have the same reaction that I do when I see that dreaded message on my cell phone: “less than 20% battery” and I have left my cord at home: panic! I usually feel the same way towards the end of a busy work day when I stayed up and out too late the night before and I am dragging, just not as sharp as usual. Note to self: get more sleep. 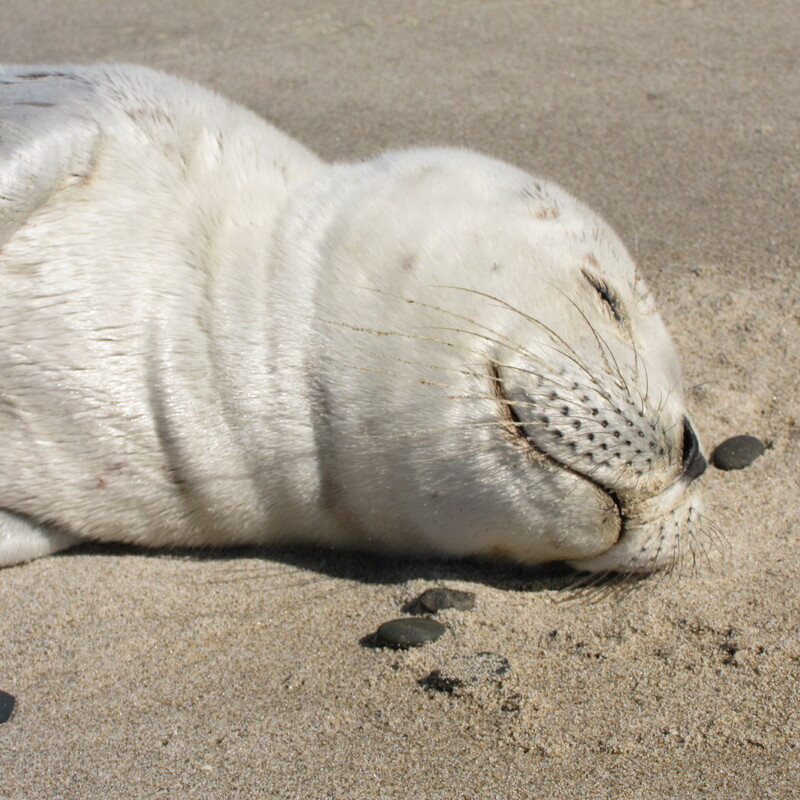 A baby seal taking a ‘catnip’ on the beach: ah, the bliss of a deep sleep….. Meditation, exercise, quiet time…all ways to manage your stress. Be sure to find time each day for activities like these. I haven’t touched on everything that can impact your memory but these are some of the more powerful things that you can work on. Obviously eating whole foods diet and balancing your hormones are both essential for brain health as well. Hopefully that goes without saying if you have been reading our blog for awhile. As always, we welcome your comments, thoughts and ideas . Stay tuned as Candace and I are getting ready to do some webinars together starting in July. We will provide the links for these so that you can log in and listen. To building great memories…..and remembering them, LOL.